Samtliga dessa unga män och kvinnor från Zimlat har tack vare fadderverksamheten "nått fram". Många av dem ger idag tillbaka genom att vara mycket fina förebilder och inspiratörer för de yngre eleverna på Zimlat Primary School. Se foton längst ner på sidan. 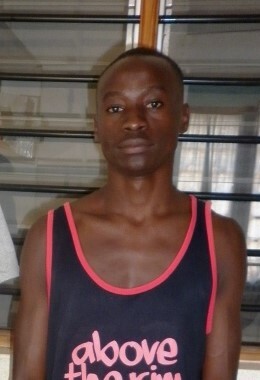 PHILISTER NYAWIRA - Diploma in Hospitality Industry. Employed as a Room steward at Stem Hotel Nakuru,Rift Valley, Kenya. EMMA LINDA - Graduated recently with a diploma in Mass Communication in Film Production. 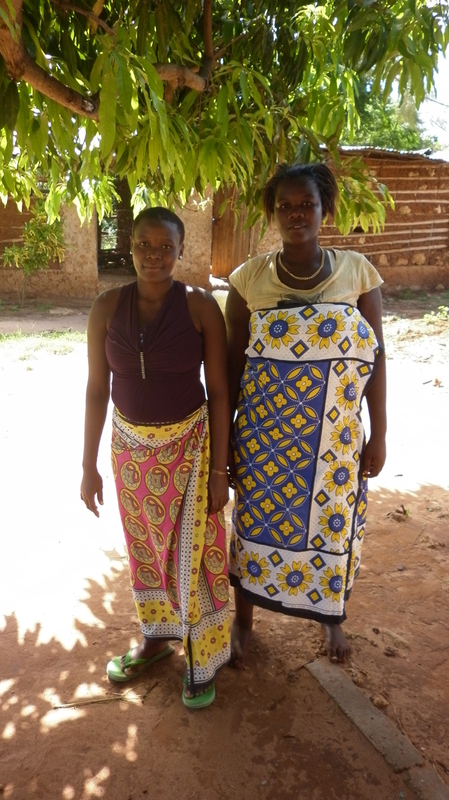 EUNICE AKOTH - Studying for a degree in Tourism Management..
HADIJA SAID & ZAINABU CHARO - Education in tailoring. 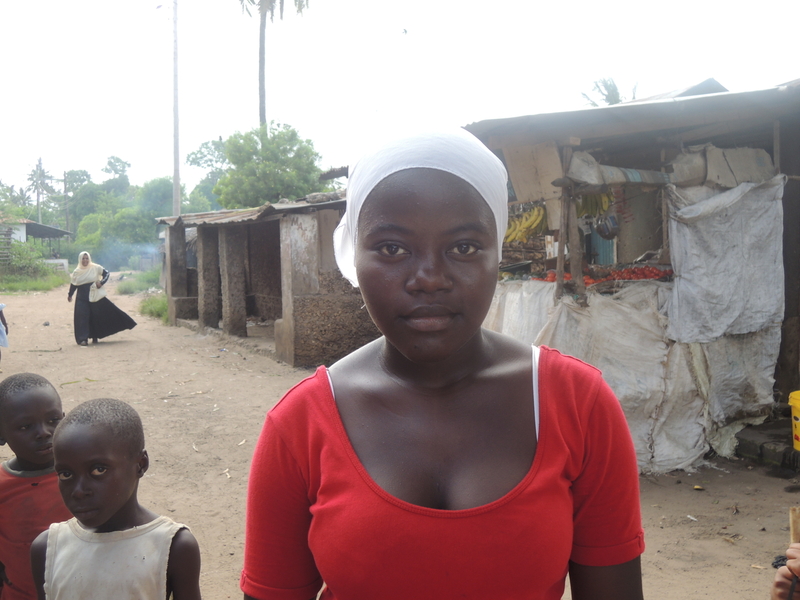 Is now working as a trainee in hair dressing before lunch - after lunch she is making school uniforms. Can be employed as a hair dresser or a tailor. 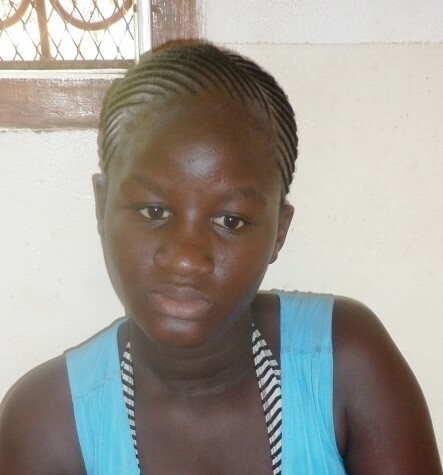 SHIDA KATANA - Employed as a Mathematics and Languages teacher as a P1 in a private school. 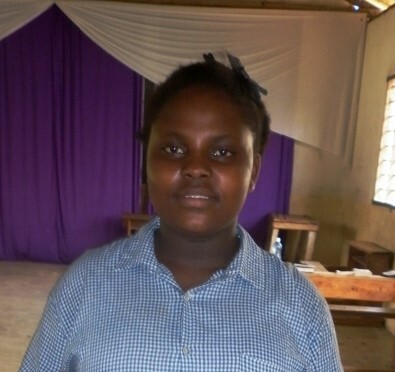 BEATRICE JUMA ATIENO - Graduated with a degree in Bachelor of Commerce. HILARY OYATH - Studying for a Bachelor in Science. 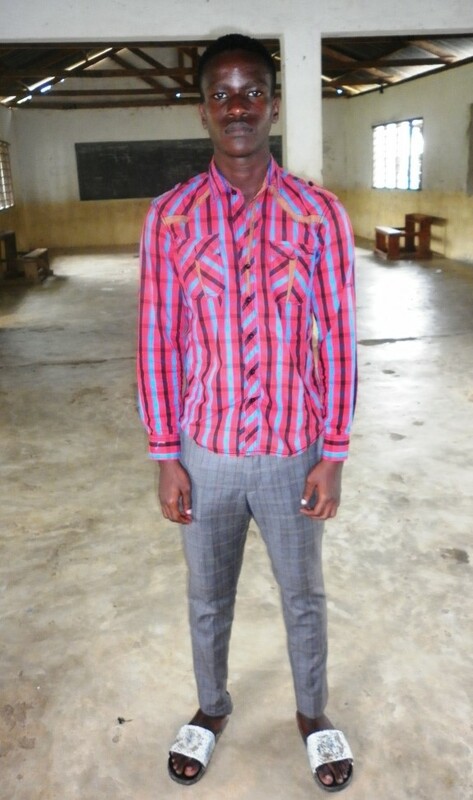 He completes in April 2017 to teach Maths & Biology in a High School. 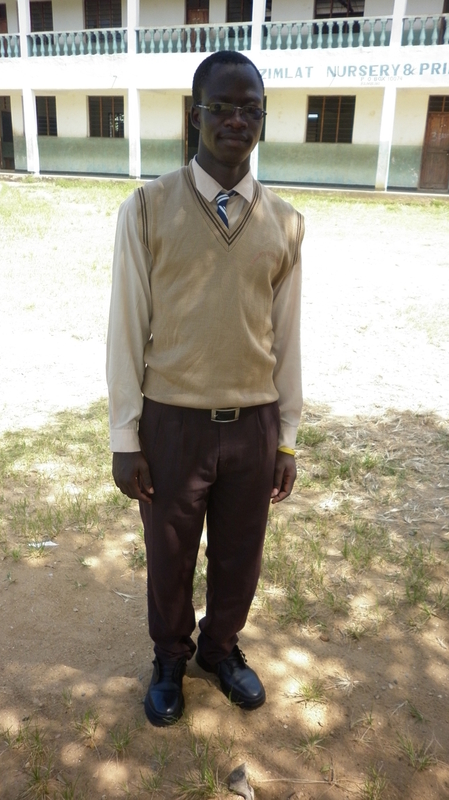 FELIX ONYANGO OWAGA - Studying for a degree course at Moi University in Agri-Business for a Bachelor of Science. 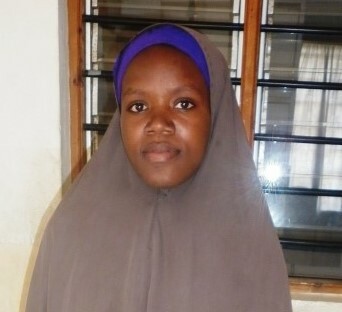 SWALEH MOHAMED - Graduated with a diploma in electrical science. 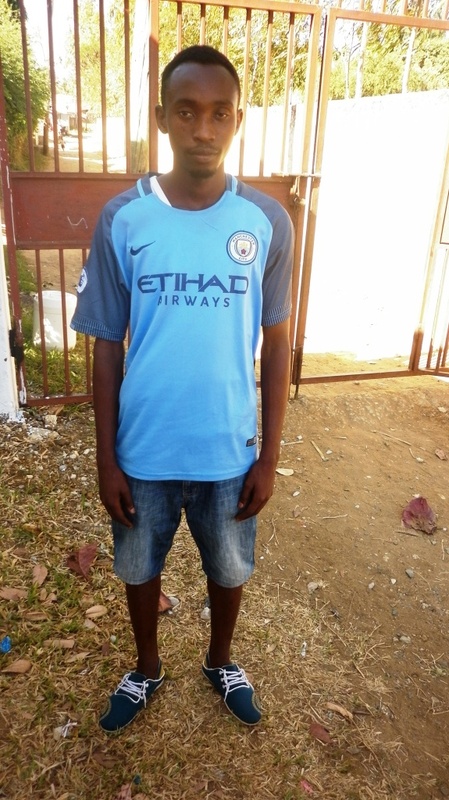 He is employed as an electrician at Whitesands Hotel in Mombasa. 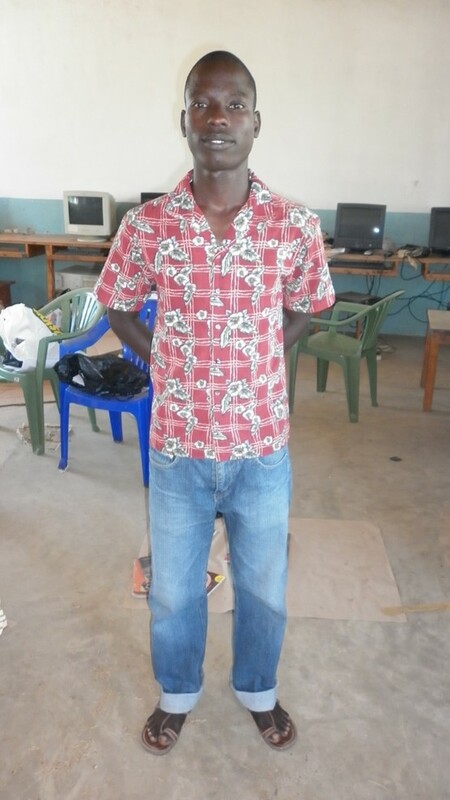 JAMES KIARIE - Completed High School and joined the National Youth Service as a trainee in plant mechanic to qualify as a mechanic. 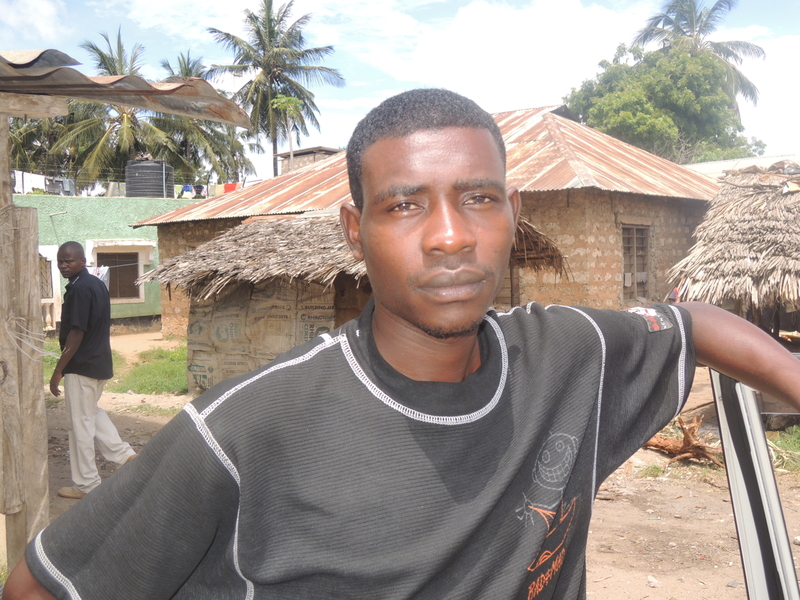 GEORGE KIUNGA - Self employed after high school selling electrical appliances in Mombasa. 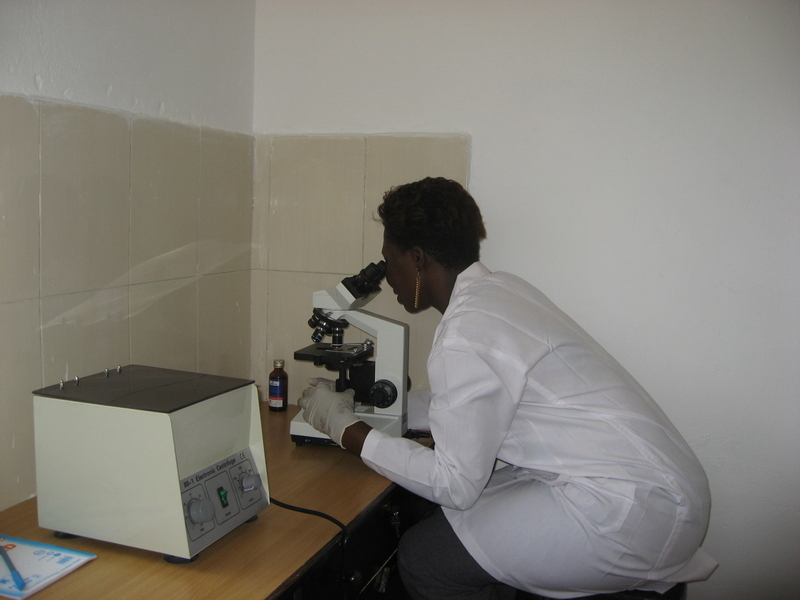 LENCER AWUOR - Studying for diploma in Food Nutrition to qualify as food nutritionist. 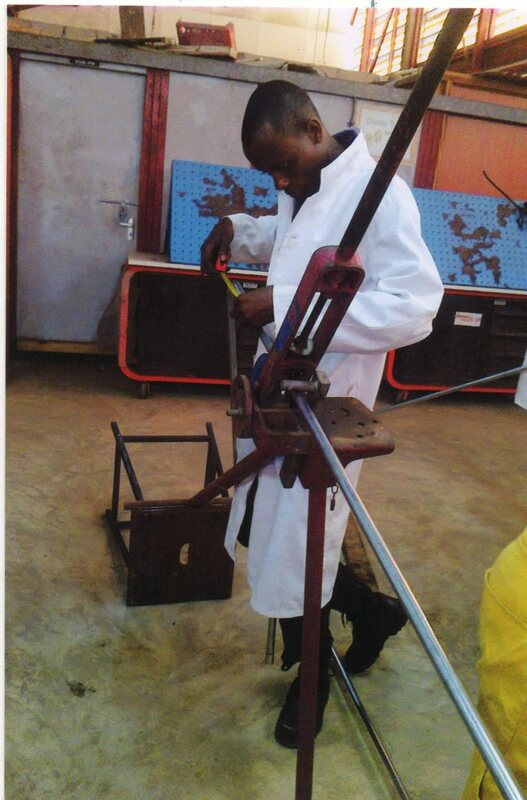 JOYCE MASIKA - Undergoing a diploma course at N.Y.S in plant and earth moving equipment. 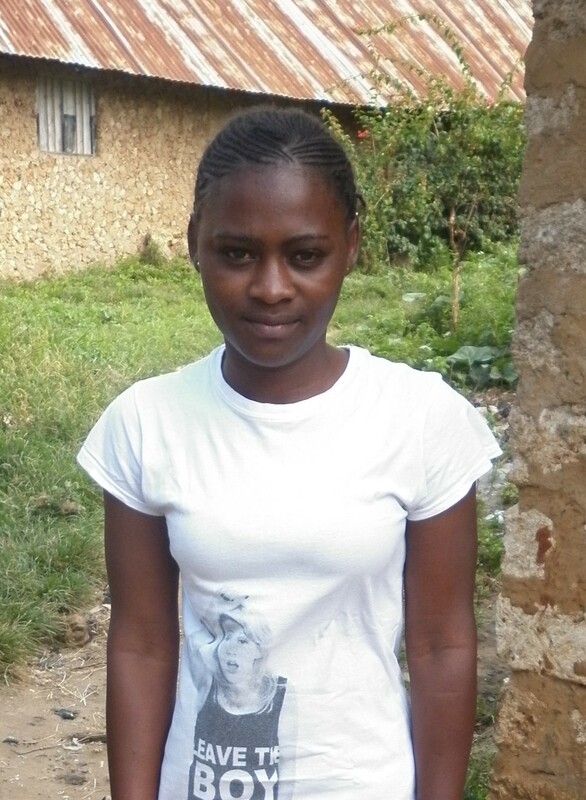 JANET MUGHENYI - Graduated with a diploma in business management. JASMINE ATIENO ODERA - Graduated with a Bachelor of Science in Mass Communication, employed as Radio presenter in Nairobi. 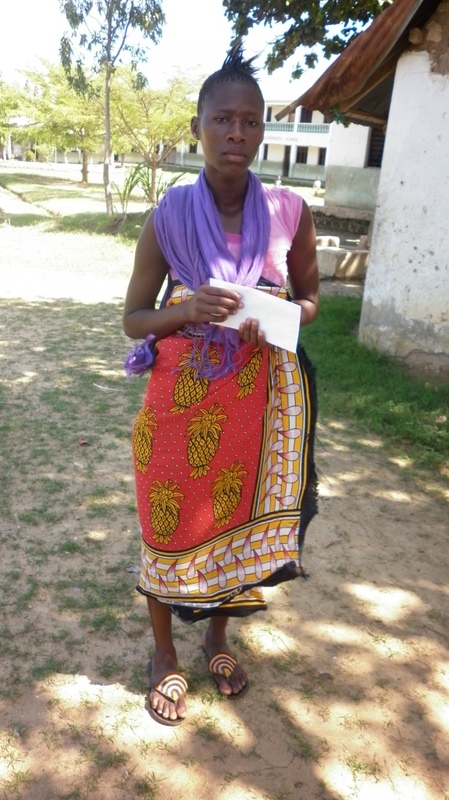 LINDA JONYO - Has a diploma in Business management working in a Law firm in Mombasa. 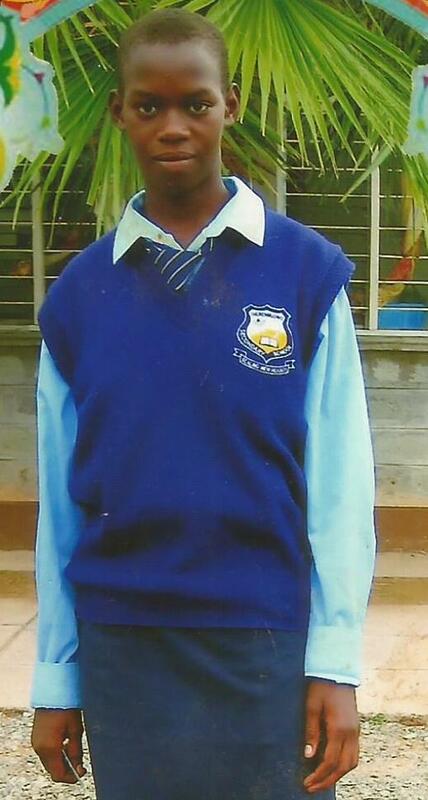 SYENGO KIMWELE SAMUEL - Graduated as an Administration Police Officer, employed by the Kenyan Government. KENNEDY OKWEMBA - Has a degree in Commerce and specialized in Insurance. 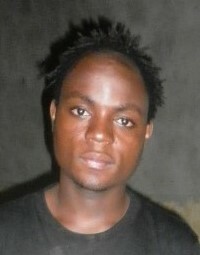 He works for an insurance firm in Nairobi. 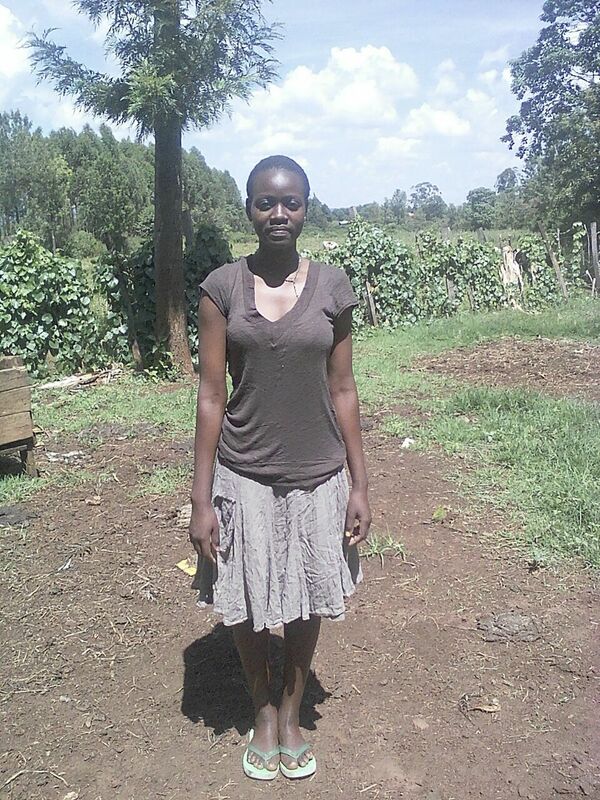 JACKLINE ATIENO LAURA - Has a diploma in Tourism management. 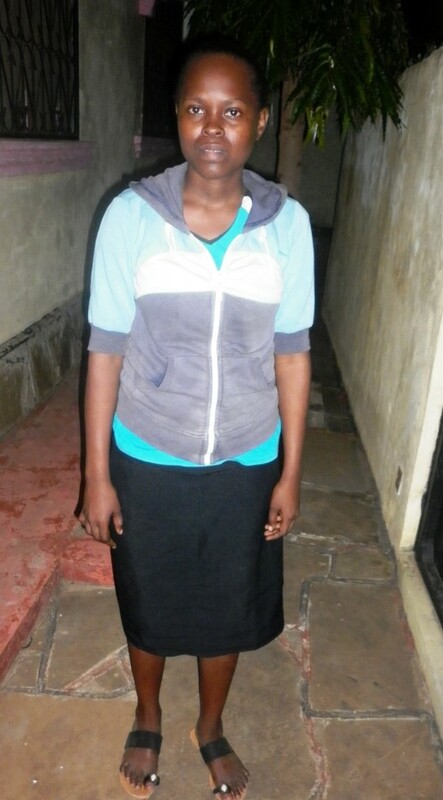 BETSY IMMACULATE OKAL - Studying for a Degree in Community developmentat at Pwani University, to work as a social worker. 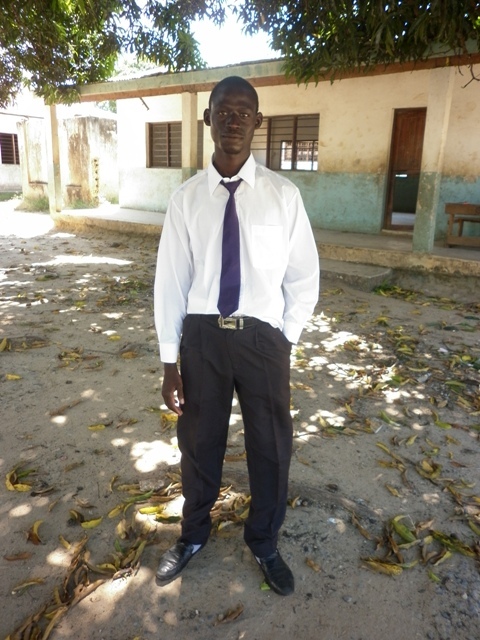 VICTOR ONYANGO - Graduated as a P1 teacher. 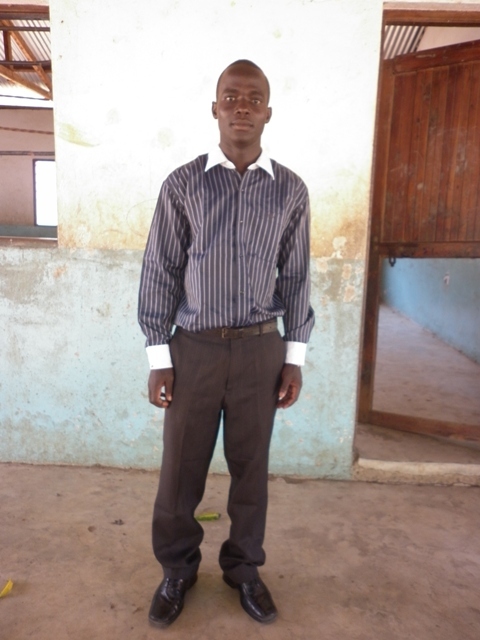 He is teaching Social Studies and science as a volunteer at Zimlat Community Primary School as he awaits to be employed by the government. 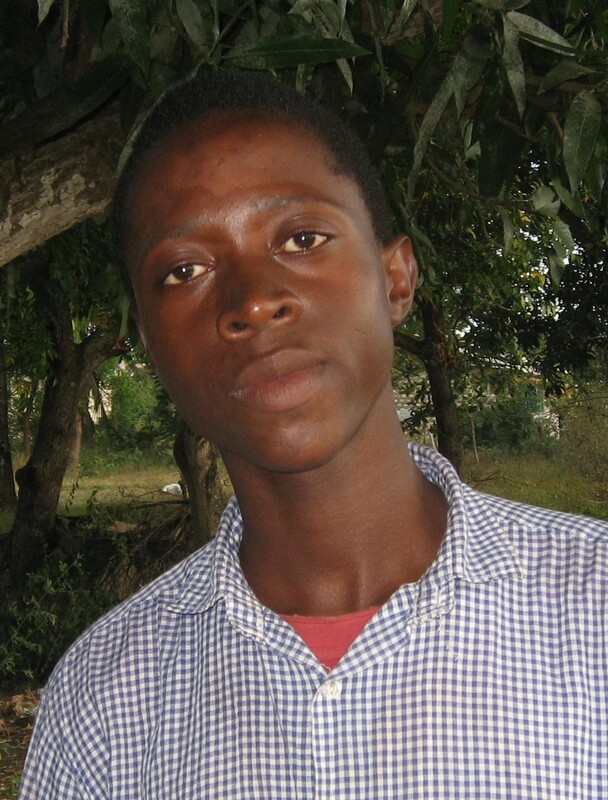 KELVIN LUMUMBA - Graduated with a diploma in Agriculture. He is employed as a teacher in High School. 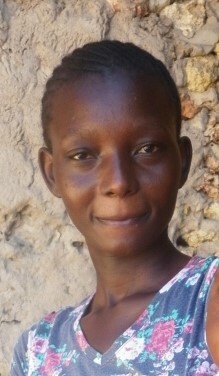 MATILDA GUDA - Graduated with a Degree in electronics engineering. She works with the Chinese “Samsung” Company. 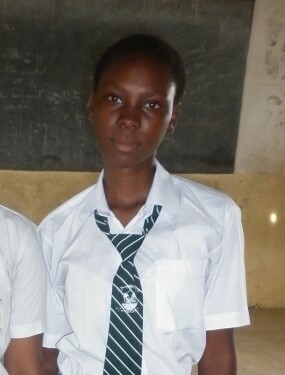 IMMACULATE AWUOR - Graduated with a Degree in Law. 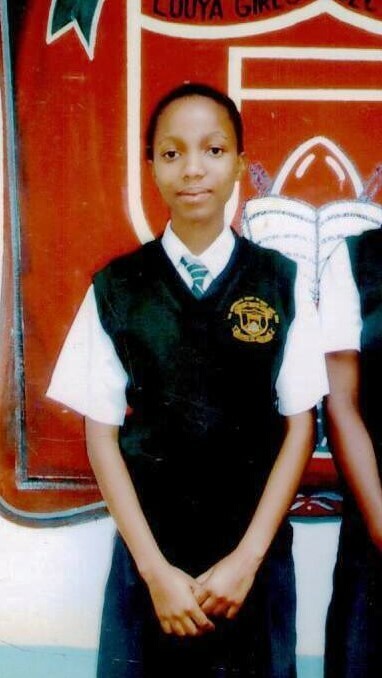 She also has undergone a Diploma course in Law at the Kenya School of Law. Now employed as high court advocate. 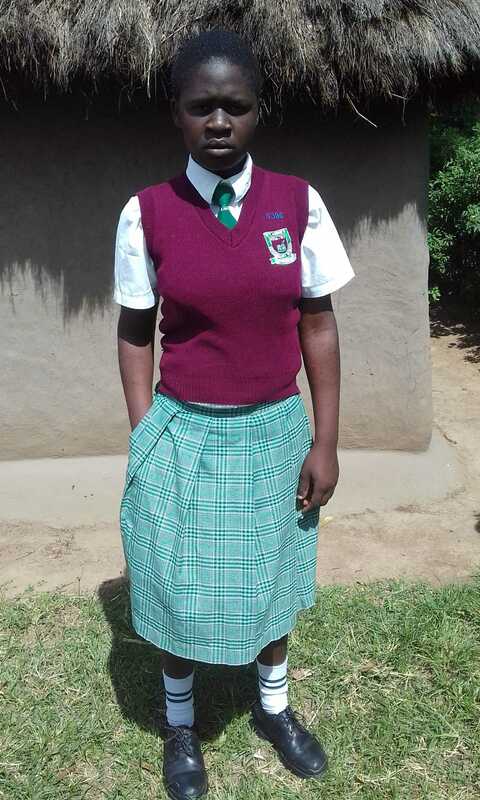 VIOLET ACHIENG - Graduated with a degree in nursing, employed by the Government the Level Five hospital at The Rift Valley. 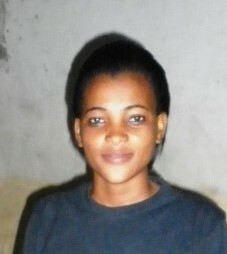 NEEMA MBUCHE - Undergoing a diploma course in secretarial and book keeping to work as a Company secretary or School Bursar. 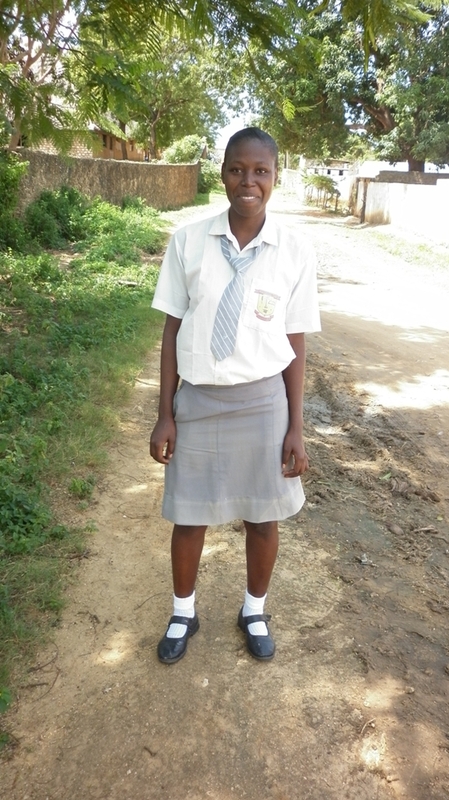 ANNASTASIA ACHIENG - Doing Diploma in accounts and book keeping to work as an accountant. 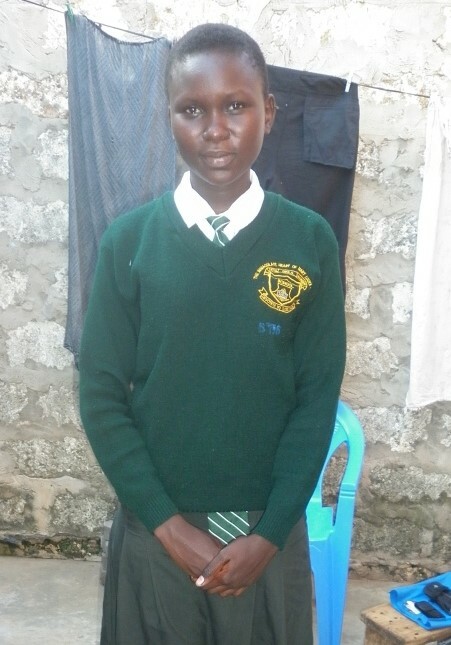 ELIZABETH OUMA - Studying for a Bachelor in Science to become a High school teacher in biology, chemistry and physics. 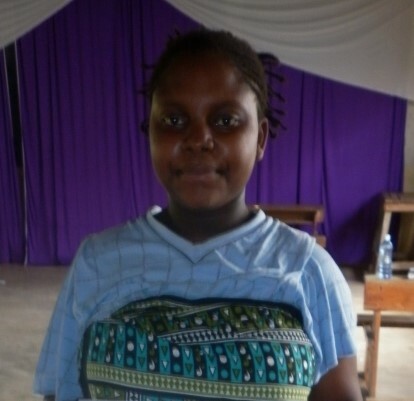 MERCELINE AMASE - Graduated with a degree in early childhood development education. 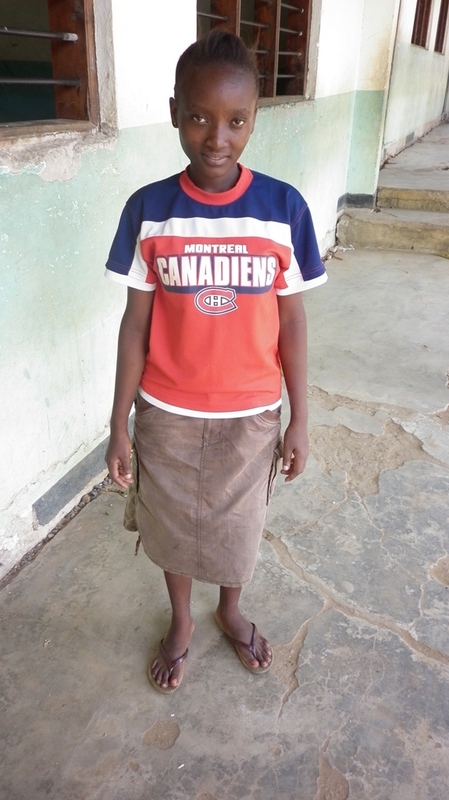 She is employed as a teacher for children of Kindergarten 1 and can teach from grades 1 – 3. 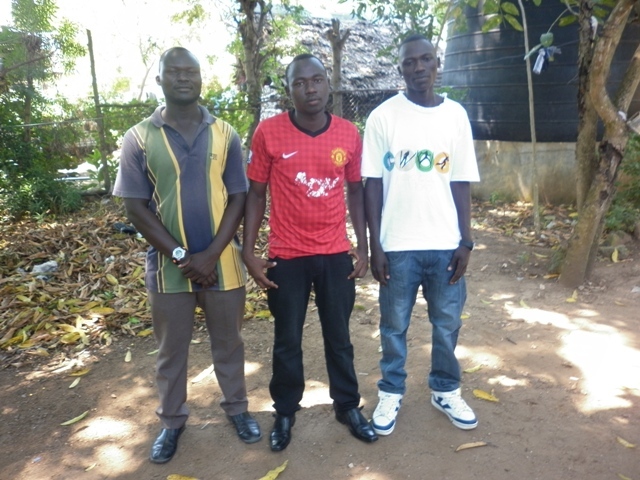 BARAKA HARUN & PHILIP HARUN - Is training as a Driver in earth moving equipment and plant operator. MWANGUZA HARUN - Graduated as a driver by the Chinese standard railway construction in the Mombasa – Nairobi line as plant operator. RONNIE FRANCIS - Graduated with two degrees in communication and in French, he works for a Swedish Non Governmental Organization in Nairobi as a communication officer. NELSON OPIO MANDELA - Graduated with a diploma in civil engineering, works for Total Oil Kenya. ALBERT OTWANI - Graduated with a degree of Bachelor of Arts in criminology and social order to be employed in Forensics. Also started a two year education for ”Graduation Master of bachelor in criminology and social order” at Nairobi university. 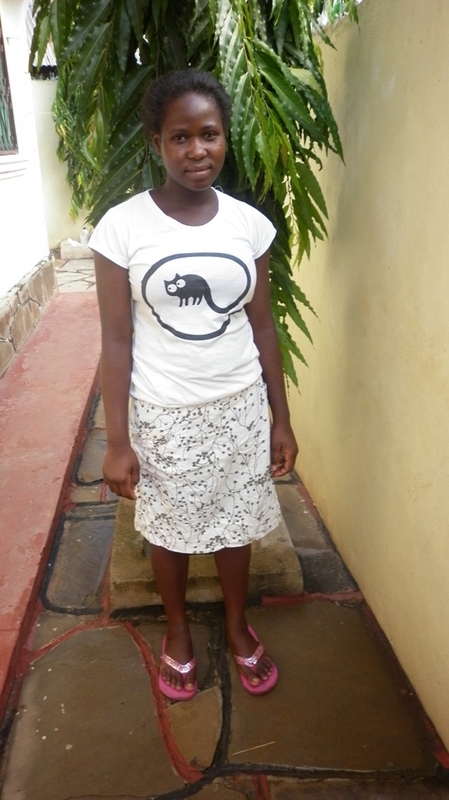 WENDY ODERA ADHIAMBO - Studying for a Bachelor of Education arts degree to become a High school teacher. 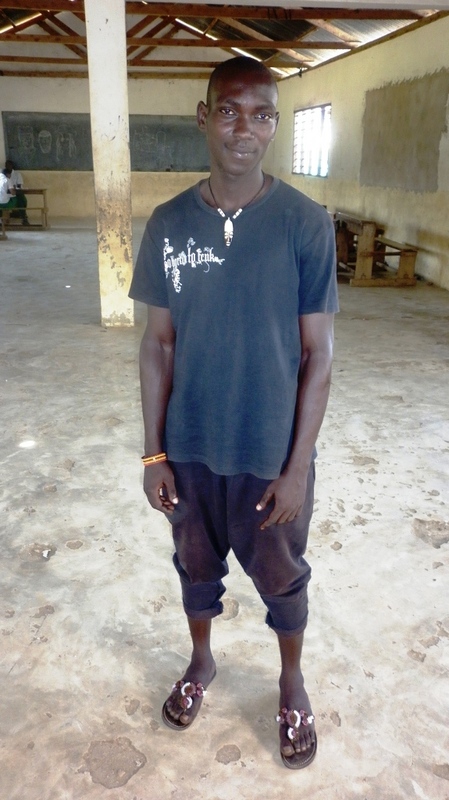 KAMWENDA CHARO, AISHA OKUNJA SAID, SAUMU SAFARI - Undergoing a tailoring course to be self employed if they get a sewing machine or can be employed as a tailor. 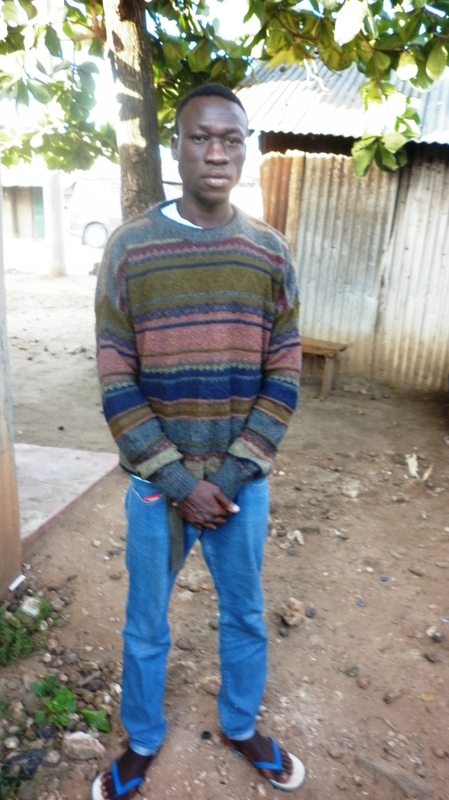 MICHAEL ODHIAMBO - Studying at Nairobi University for a degree course in Surveying and Landscaping. EVANS WAFULA – Studying course Earth Moving equipment’s and heavy machinery. NEMA JUMA - Undergoing a year long education in catering, food and nutriton. 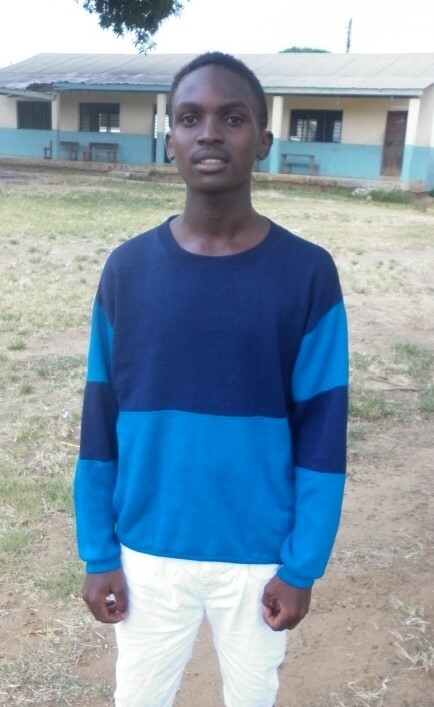 JIKONI HAMISI - Undergoing a year long education in internet technology. 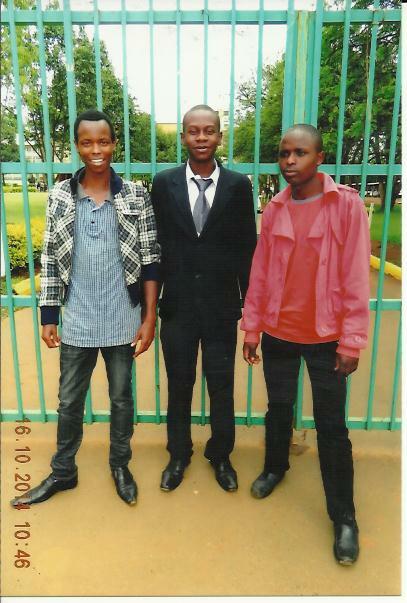 PETER OJILO – A one year long course in “Forwarding and clearing” leading him as a clearing agent at the Kenya Ports Authority. 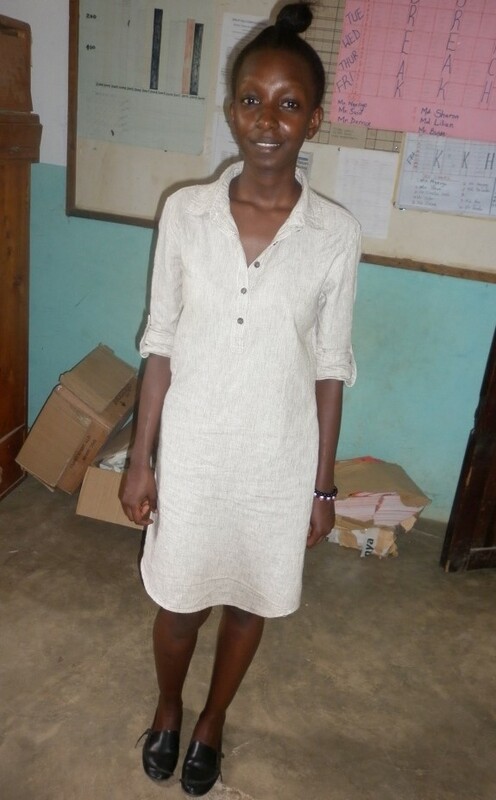 IMMACULATE ATIENO – Diploma in Clinical Medicine, three years at Kenya Medical Center. 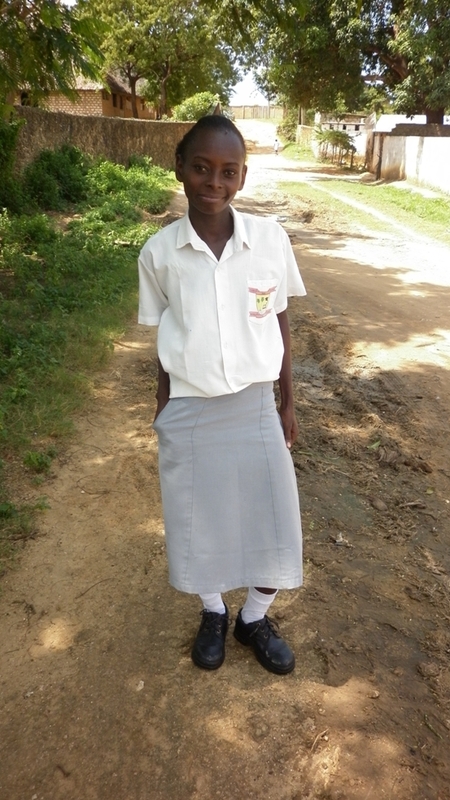 FATUMA SHEE - Undergoing a two year education at Mombasa Technical Institute for a diploma in supplies management. 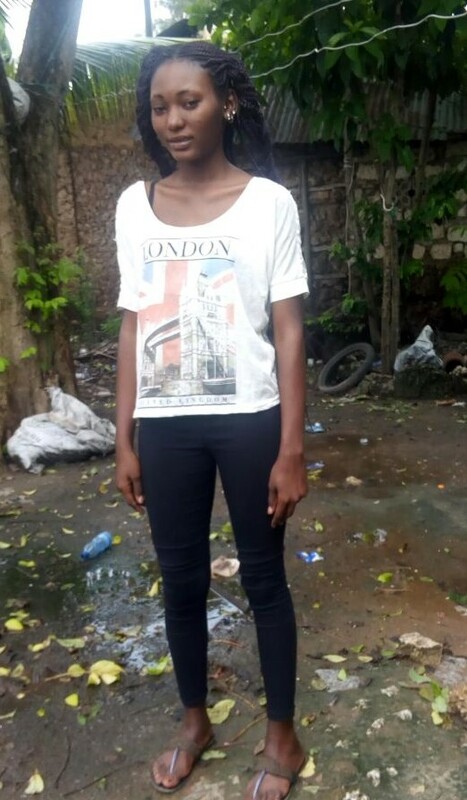 TINA & LINA KAZUNGU - One year course at Hair and Saloon Beauty School. 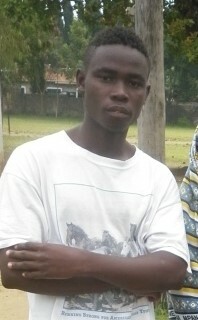 VICTOR WANYAMA - 1 year Diploma course in Logistic/long driving transports. 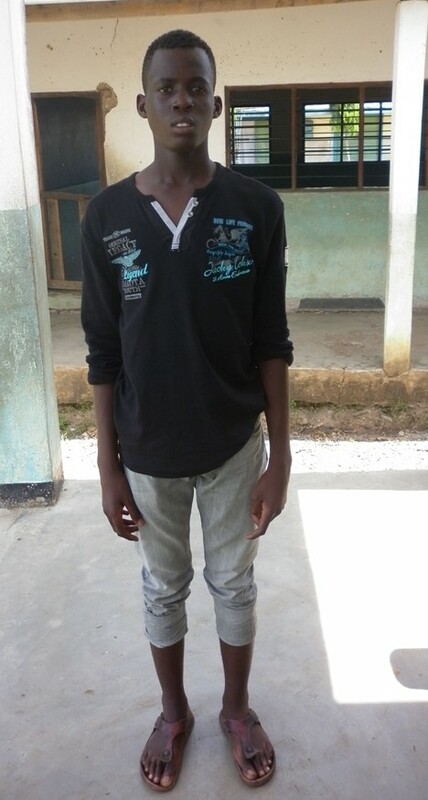 JULIUS ONGERI - 2 year including practice at Police high school to become a diplomatic police or Interpol police. 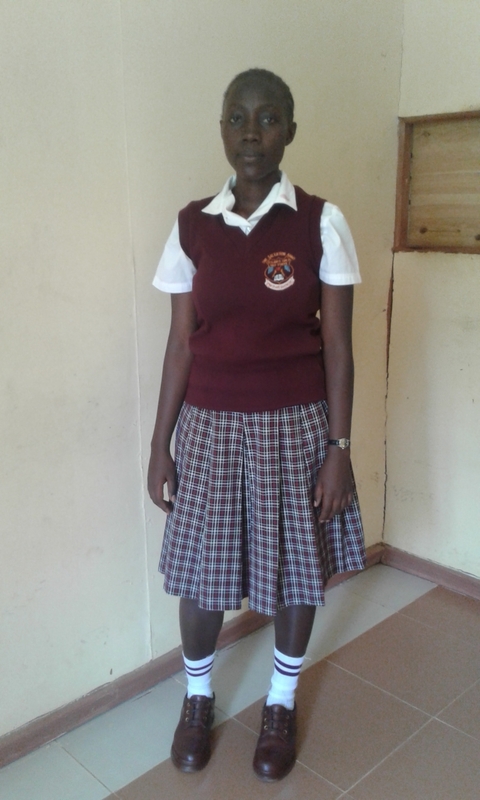 EUNICE KARANI - 1 year education in Saloon and Hair Beauty. 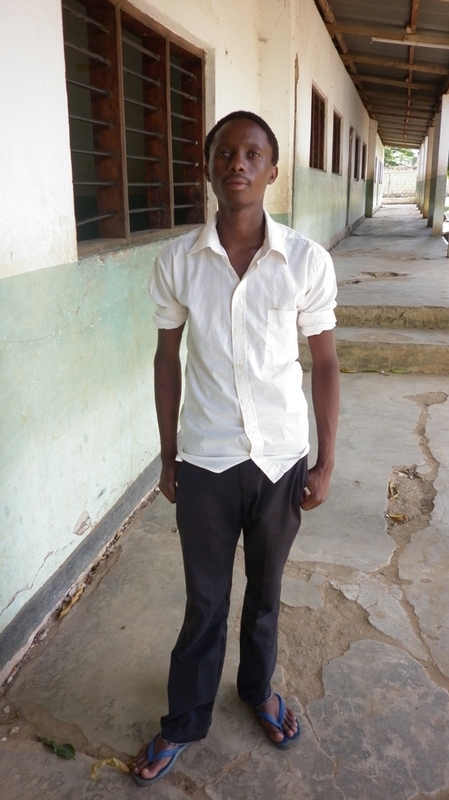 LEVIS OMAR - 4 year long education at a Medical college to become a doctor. 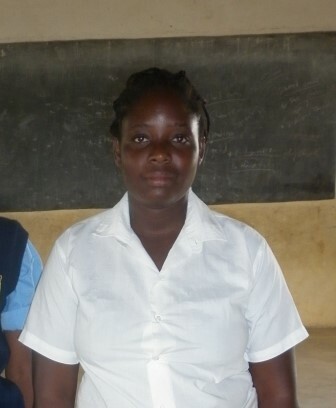 MERCY KALU – 2 years college for education to become primary teacher. 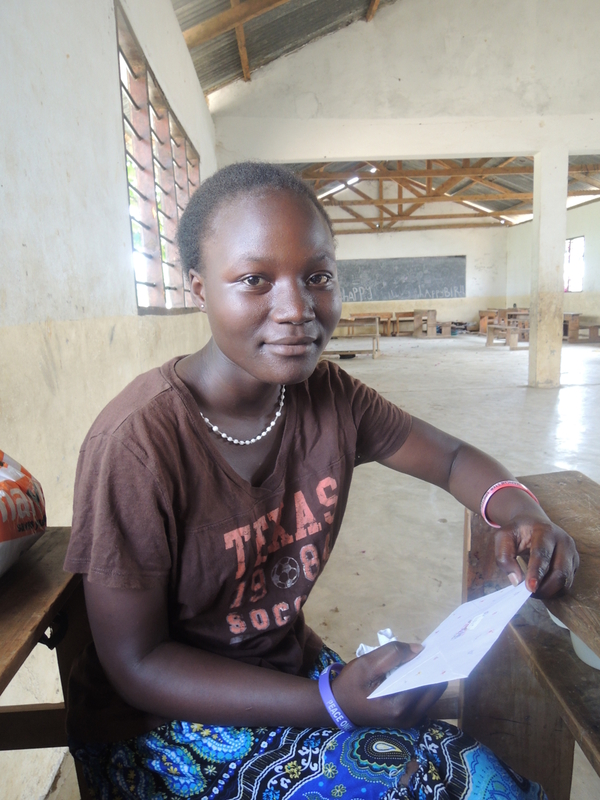 REBECKA CHAPANI - 2½ year education in Banking and microfinancing. 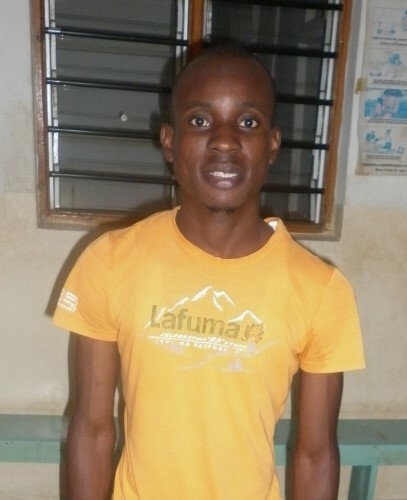 COLLINS OUMA - 3 month course for an international driving license. 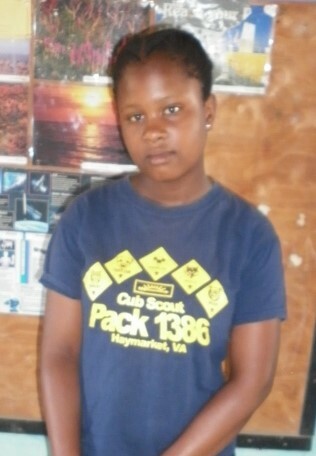 MWANAID RASHID - 3 month course for an international driving license. 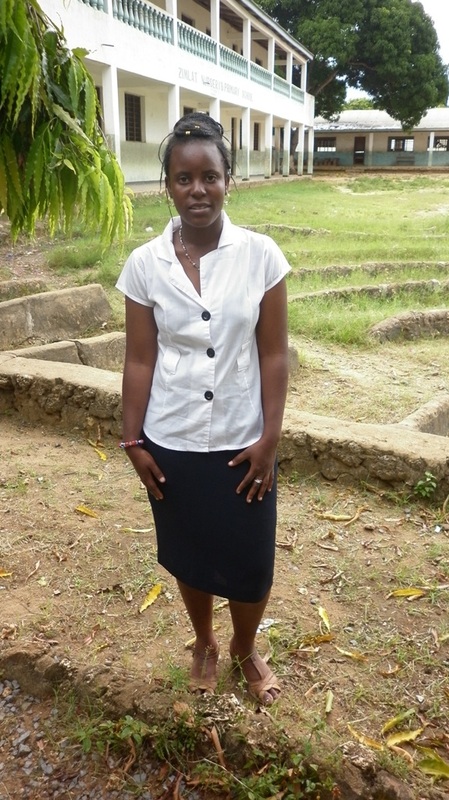 SELINA BENSON - 2 year education in Clinical Medicine to become a nurse. 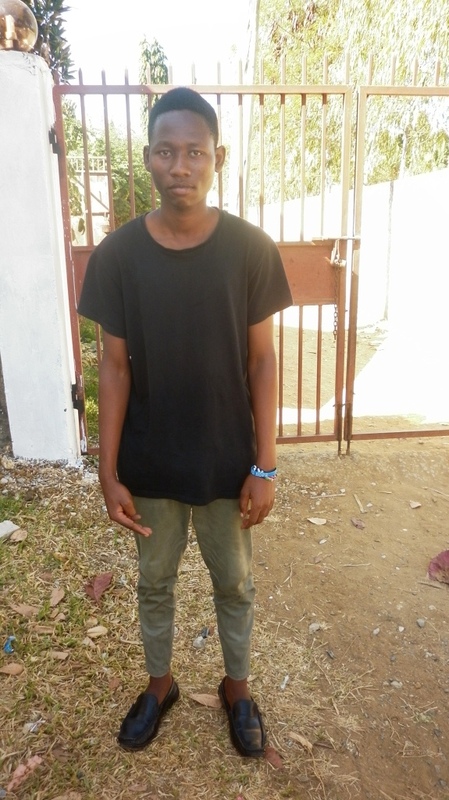 JAMES KIARE - 2 years in National Youth Service Training. SHABAN SHE - 3 month course for an international driving license. HAMISI FIKIRI - 3 month course for an international driving license. BORIS KITHAO - 3 month course for an international driving license. 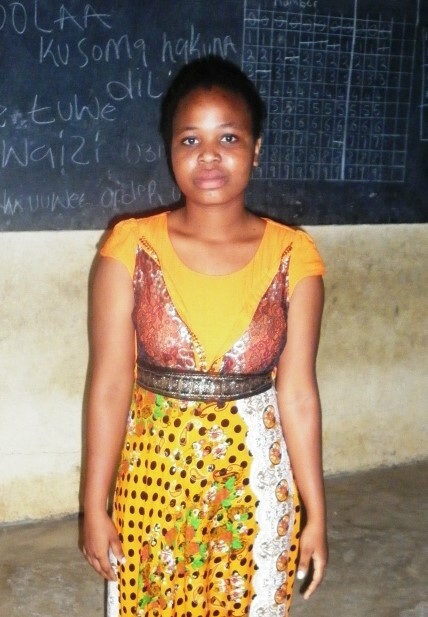 LISA KENGA - One year tailoring course. HAWA MALIM - One year hair and beauty course to be employed in a saloon. 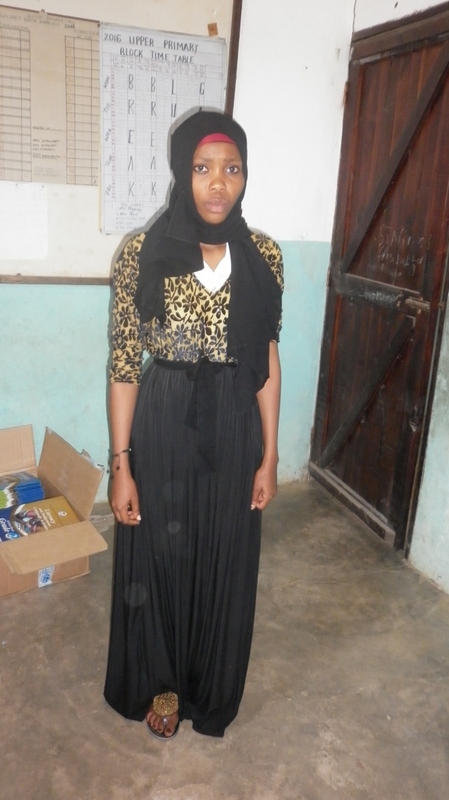 HALIMA BAKARI - One year tailoring course.